Not this kind of wine! As a Kenyon student, one of my favorite things to do is to sit down to eat and complain about things that 1) help me now, 2) will help me later, and 3) have no effect on my life. So, like, everything! But sometimes there’s so much to moan about that it’s hard to choose what’s ruining my life today. To help with that terrible problem, here are some classic Peirce dishes to pair with some fine Kenyon whines. Whether you have a significant other, that one hookup you always text to “hang or something,” or are single and spending the holiday with friends or alone, you’re going to need an especially strong drink this weekend. For you of-age readers, instead of getting cavities from the ridiculous sweetness of “love” and annoying lovey-dovey nicknames, take of sip of the true heart of Valentine’s Day. Like love, it’ll be sweet at first but over time may just leave you bitter. Those flowers were picked in early September, and are even more gross than they look. Even for a lifehack, this one is pretty simple (and, perhaps, pretty hack-y.) 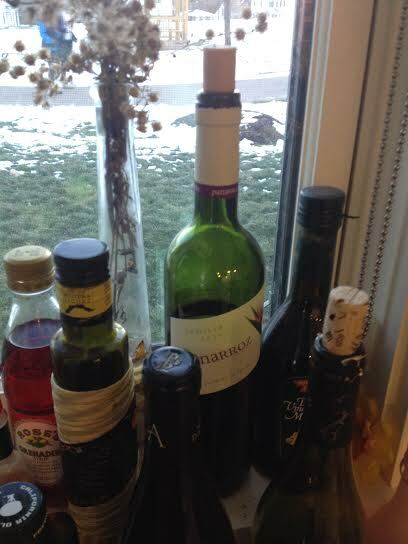 All you’ll need to get started is — a) a bottle of wine, b) a window (preferably in an NCA or New Apt., but you can covertly make this work in a dorm setting as well), and c) a brutal Ohio winter. Ready? In this special Parents’ Weekend cocktail, we’re gonna mix two stereotypical post-work liquors to form a weird hybrid Mom-n-Pop disaster. After all, the two most important things in life are family and getting totally shitfaced, am I right? White wine. Make it sparkle if you just got some extra cash. 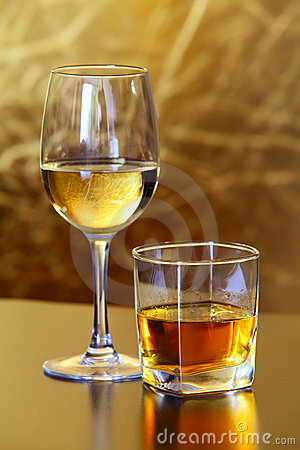 Whiskey. What kind? I don’t know. Ask a dad. The ability to make believe you’re a really busy parent who just got home from the office. As we all know, today is the start of the glorious and much anticipated reading days. The leaves are changing, the weather is crisp, and you don’t have to leave your bed for the next four days. There is nothing more promising than this four day weekend. If you do decide to leave your bed and explore, you don’t have to go far. 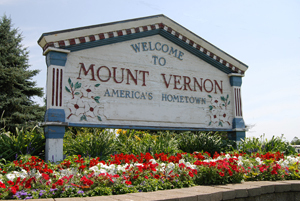 Mount Vernon, Ohio, our little hamlet of a city is waiting for you. Don’t be so quick to dismiss its charms. There is more to Mount Vernon than what first meets the eye. It’s Family Weekend, so let’s try to be a little classier. Put down the Keystone and get some nice wine with your parents. No, nothing that comes in a box. Yes, wine should cost more than milk. Now, that doesn’t mean you have to become a big wino. Just mix it up — by not making a mixed drink.